We have a full staff of factory trained service technicians qualified to service and repair all brands, makes and models of residential and commercial HVAC systems and water heaters. Our service fleet is radio dispatched, fully stocked to service all types of systems and ready to meet all your service needs from emergency service to annual maintenance and is also available for both night, weekend and holiday service. Our knowledgeable technicians have been with our company for as long as 39 years. We are backed by NATE (North American Technician Excellence) certification, the leading certification program for technicians in the HVAC industry. With installers who have been with our company for over 30 years, we are not only one of the most qualified HVAC service contractors in WNY, but also one of the most qualified installation companies in the area. We have a complete custom sheet metal fabrication ship, which our master craftsman has been running for over 40 years. We install all major brands of equipment, including Payne, Trane, Goodman, York, Carrier, Bryant, Rheem, Honeywell and more. 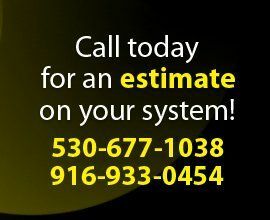 We offer free in-home surveys and estimates on new installations. 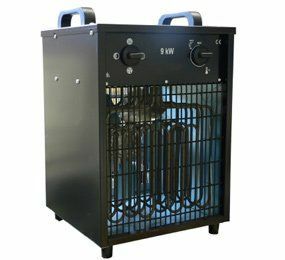 We carry replacement parts for all major brands, including Lennox, Trane, Goodman and York furnaces and central air conditioning systems; Bryant, Weil-McLain and Dunkirk hot water heaters; Lennox, Honeywell and Trane Indoor Air Quality products – including humidifiers and whole-home air cleaners; and Carrier, York, Trane and Lennox commercial equipment.